Make Sure You’re Covered in 2015! You can sign up for health insurance, renew your current health insurance plan, or enroll in another plan for next year now through February 15, 2015. Don’t have coverage? You can purchase health insurance on your hold if your employer doesn’t offer it, if your employer’s coverage is unaffordable, or if you’re self-employed. Plus, you can no longer be turned down because of pre-existing conditions. You may qualify for tax credits and savings on out-of-pocket costs, which could help make purchasing health care more affordable. Keep in mind that the fee for not having health insurance in 2015 is increasing to 2% of your income or $325/person. Make sure to enroll by December 15, 2014 in order to be covered on January 1, 2015. Confused by HealthCare.gov? We have a tool that can simplify the process. 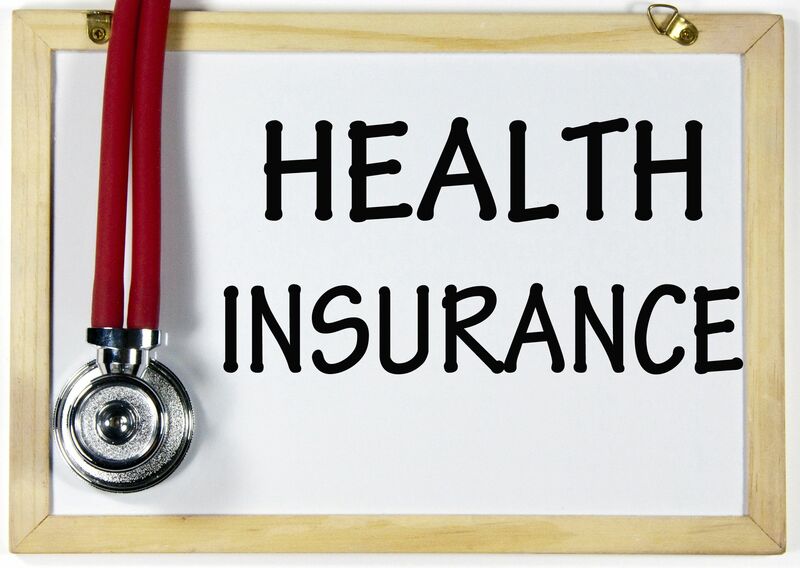 To review your health insurance options and enroll/update your plan, go here and click on Get a Quote Today. If you have any questions, our local expert Health Benefits Specialist Ben Lausch provides excellent service and would be happy to assist you with your choices. Contact him at (800) 283-2328, ext. 6269 or lauschb@members1st.org. This article has been reprinted from the November/December 2014 edition of Avenues.